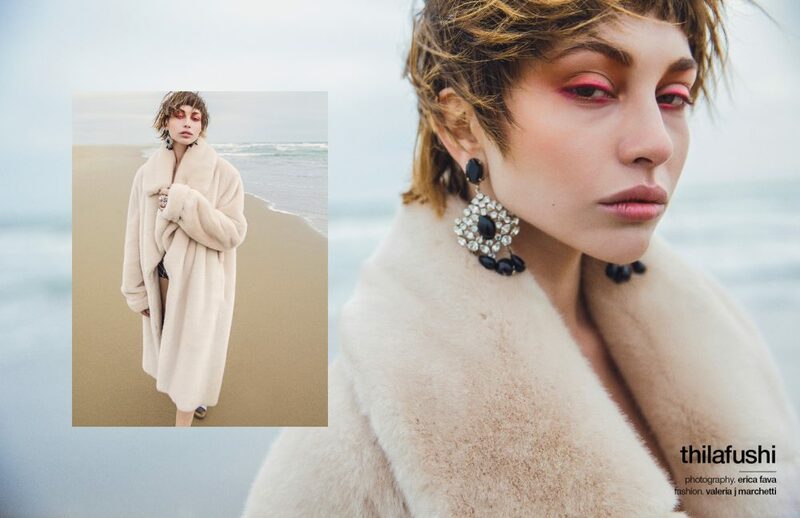 Set by the seashore, this Schön! 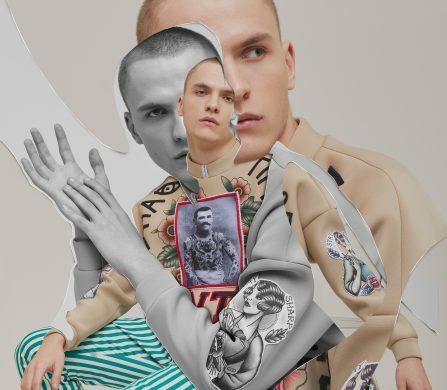 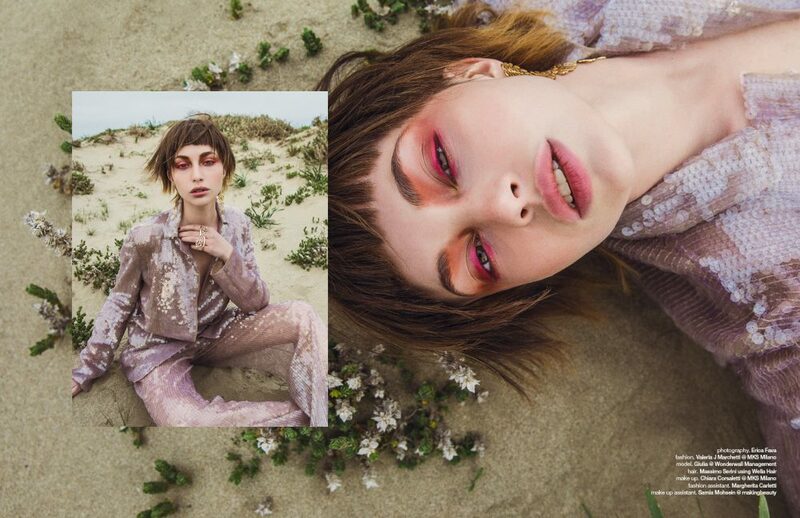 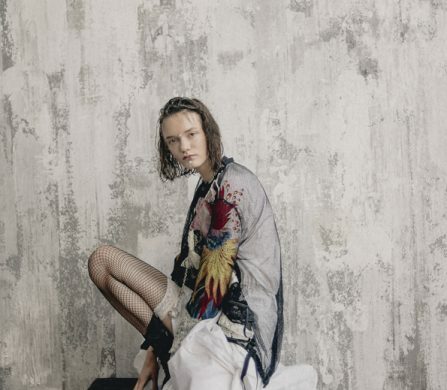 online editorial embodies a complexity of colours and meaningful details. 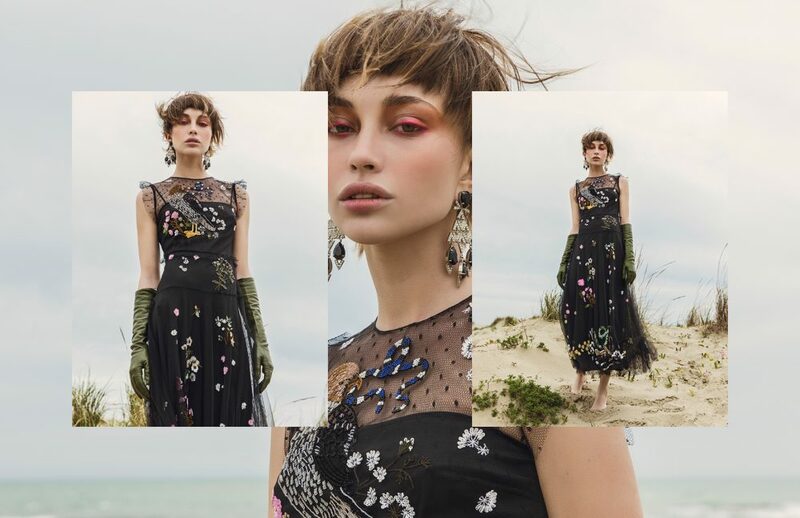 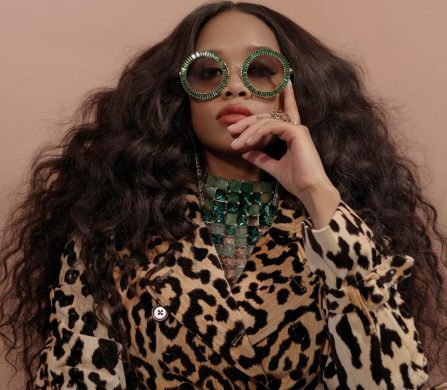 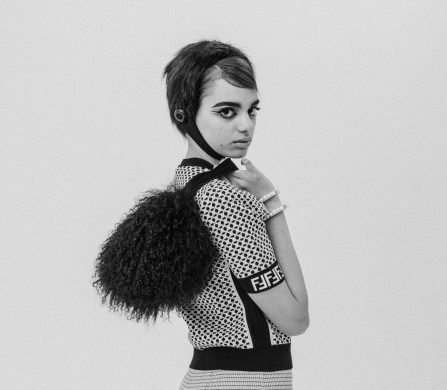 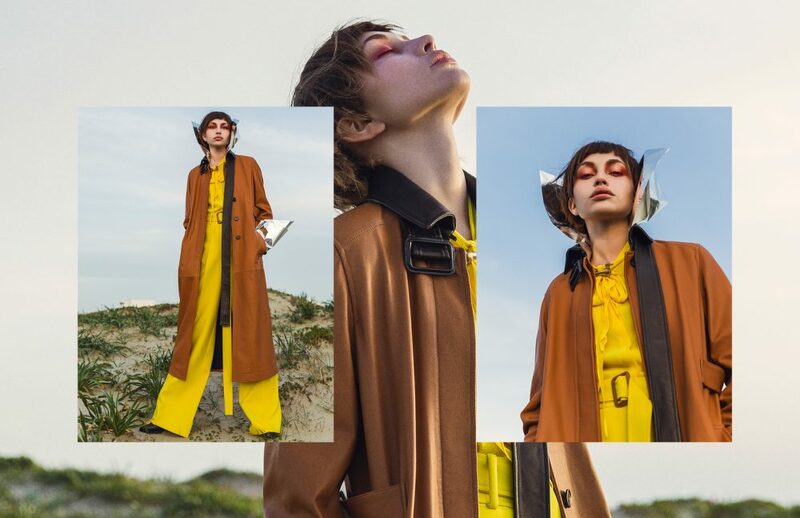 Photographer Erica Fava, captures model Giulia in nonchalant poses, with her hair, by Massimo Serini, blown in the wind, and fashionable looks styled by Valeria J Marchetti matching Trussardi and Fendi garments with Valentino Vintage jewellery.